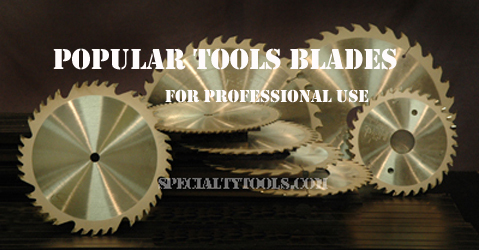 Split design allows adjustment to match kerf of main blade simply by adding shims. All split saws are made with Micro-Sheen C-4 Sub Micron carbide for longer life. FTG - Flat Top Grind. For cutting natural wood with the grain. Larger gullets accept greater chip loads, permitting a higher feed rate. FTG teeth cut with chisel-like action.